What an incredible weekend. Bro. and Sis. 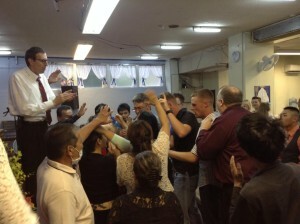 Gann From South Carolina were with us this weekend… Awesome Home missions Seminar on Saturday. Saturday we had a great time passing out flyers in a street block party style BBQ. 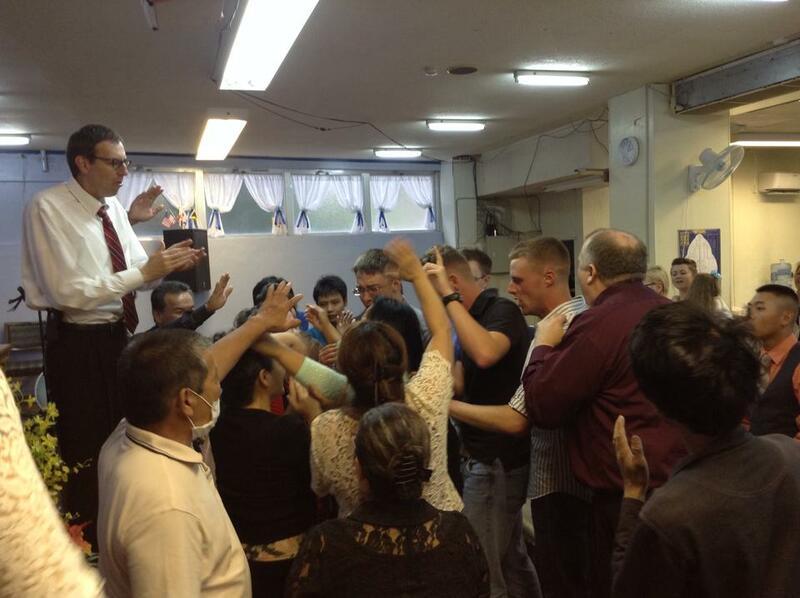 Fathers day Sunday we had 2 Filled and 2 baptized in Jesus Name! Awesome Rally Revival Service to wrap things up! God is so good. Thank You Global Impact Center and First UPC and Urasoe Impact Center for all the support and fellowship.